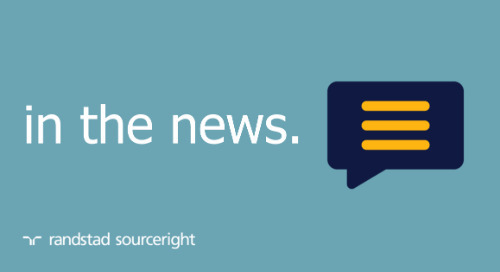 Washington Examiner: robots create American jobs, not destroy them. 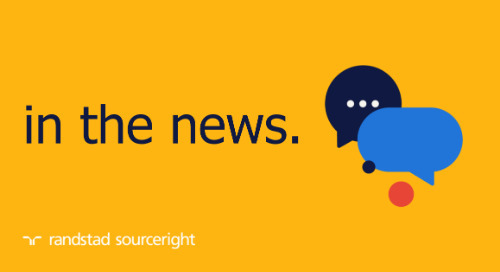 Home » in the news » Washington Examiner: robots create American jobs, not destroy them. 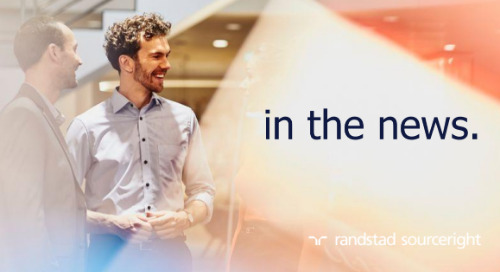 While American workers worry that robots will take over their jobs, human capital leaders see a brighter future where automation can revitalize manufacturing in the United States and increase demand for skilled workers. 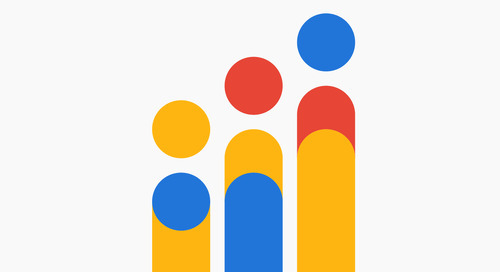 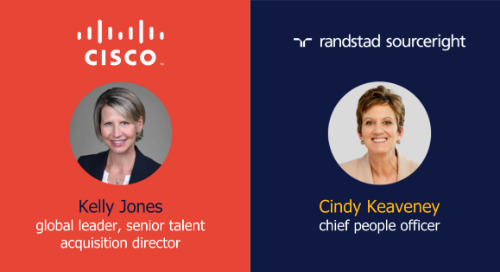 In "Robots create American jobs, not destroy them," Randstad Sourceright CEO, Rebecca Henderson discusses insights from the 2017 Talent Trends Report, how automation and talent scarcity are impacting hiring, and why companies are shifting toward flexible talent to help access a larger talent pool. 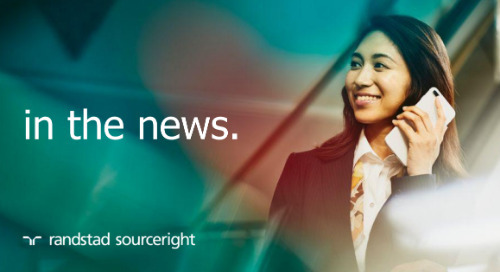 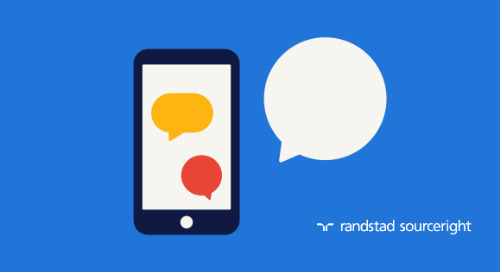 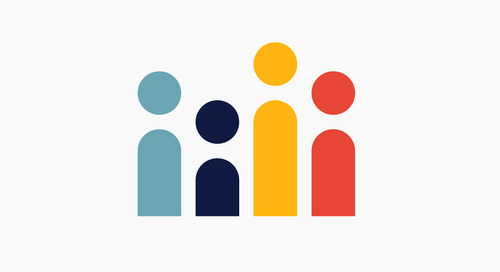 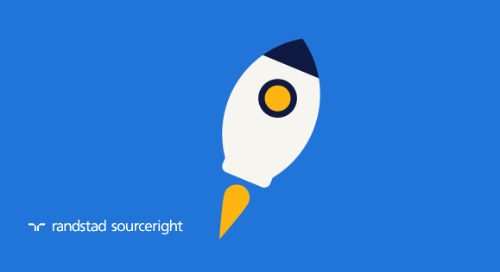 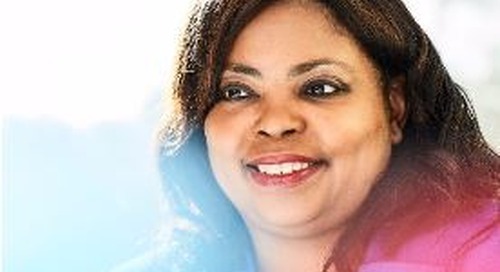 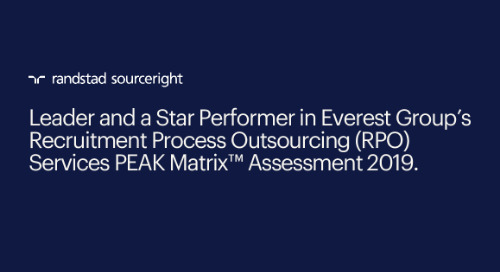 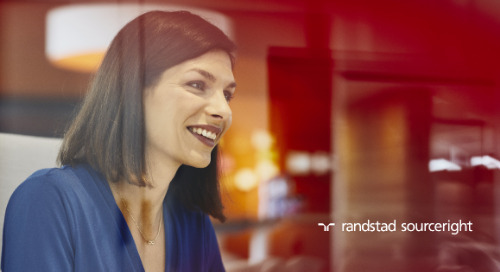 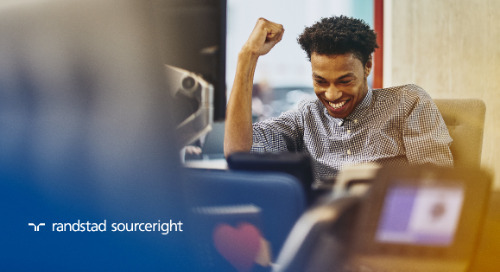 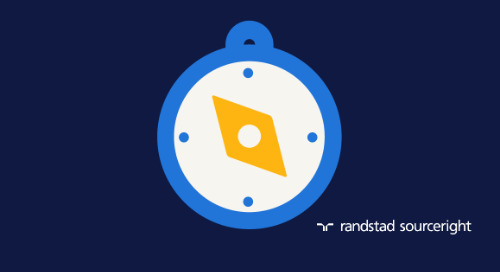 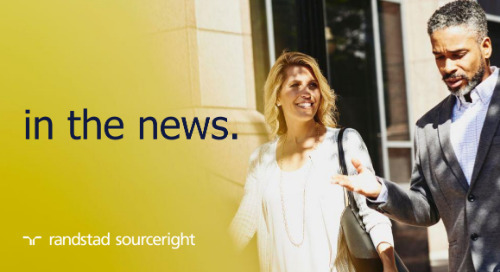 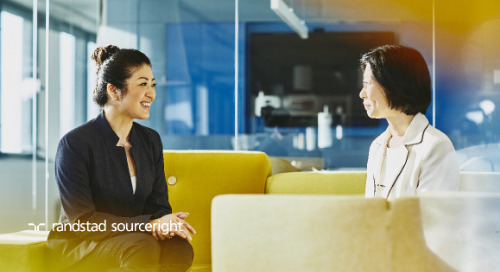 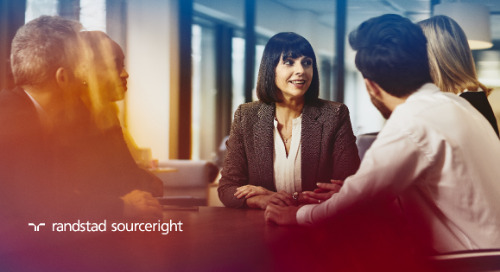 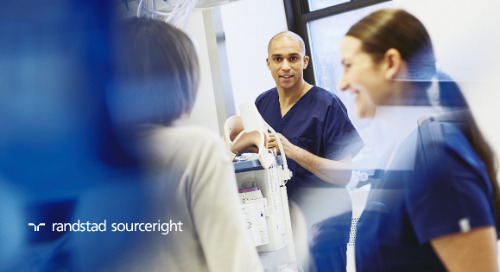 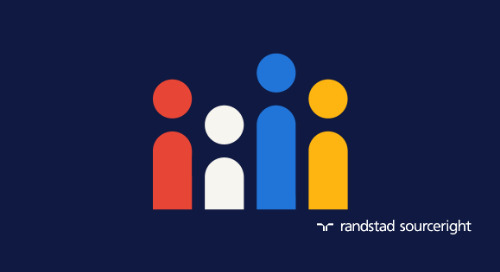 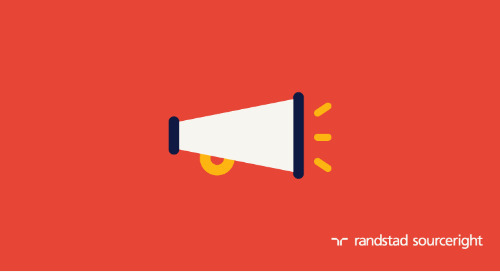 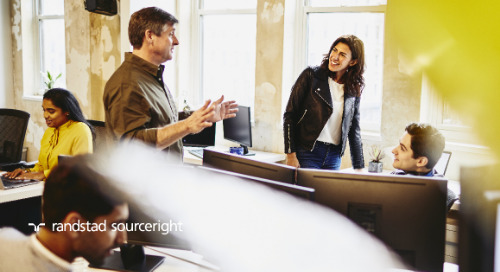 Randstad Sourceright report highlights the impact of total talent solutions for mid-sized businesses.